When you try to build a blog, you need to learn how to install WordPress which you can use to make the website. WordPress itself is a blogging platform that is very popular in the world and have been used by various website. One of the reasons might be because of easy installation that you can do in various hosting service. It is also fast since most of the time you only need around 5minutes time to complete the installation. That is why; once you have the hosting ready, then you will be ready to install the WordPress. 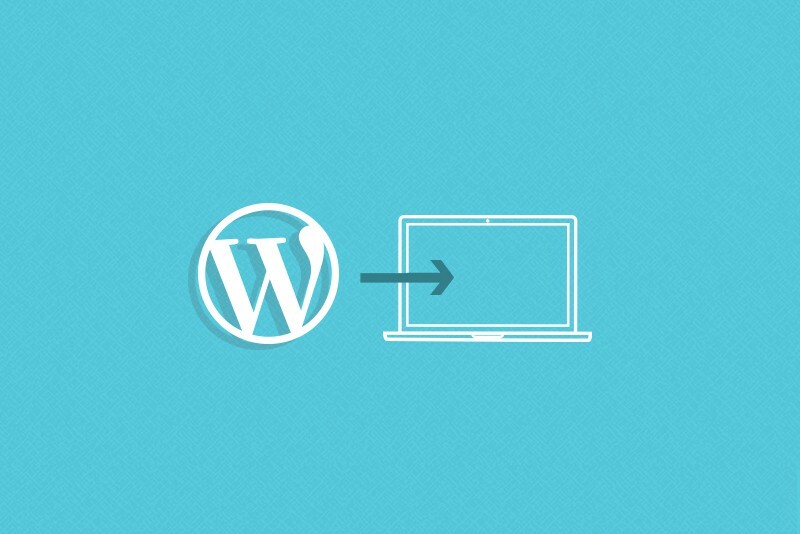 Since this system is actually free to use, then you can learn how to install WordPress easily. First you need to download the package from the original website which you can do freely through this link: https://wordpress.org/download/. Afterwards you need to extract the package using archive application such as Winzip or Winrar. Next step is to create database which will be used by WordPress. You need to do this in the server that you use. You also need to create MySQL and alternatively MariaDB. However, you need to have privileges to modify and access them. That is why, you might need to create a user for the database and assign suitable privileges that allows this user to modify and access the database that you have just created. Once you have everything ready, then the next step when learning how to install WordPress is to upload the WordPress. Remember the one that you need to upload is the file that you already extract earlier. There are various methods that you can use to upload the WordPress according to what is supported by your server. Some of the methods are SSH upload, file manager upload, or FTP upload. So, learn which one of the upload methods that is used by your server. You might also need to decide where to upload the files whether in the subdirectory or directly upload it on root directory. Now comes to the important part which is to install the system into your server. You can start the installation from the url where you upload the WordPress in your server. If you upload them on root directory, then you can access it from your main url, but if you upload it in the subdirectory, then you need to access url with the correct subdirectory. To finish the installation, you need to set up the configuration file. That can be done in wp-config.php which you can create beforehand or can be created automatically during installation. What you need to do is to input your correct database detail that will be used by WordPress. This is important as the database will be used by WordPress to get information. By completing this step then your installation process will be complete. Those are the things that you need to do when learning how to install WordPress to your own hosting. Make sure you prepare everything that is needed during the process to make it easier. Previous post What are LSI Keywords Role in Increasing Rank?